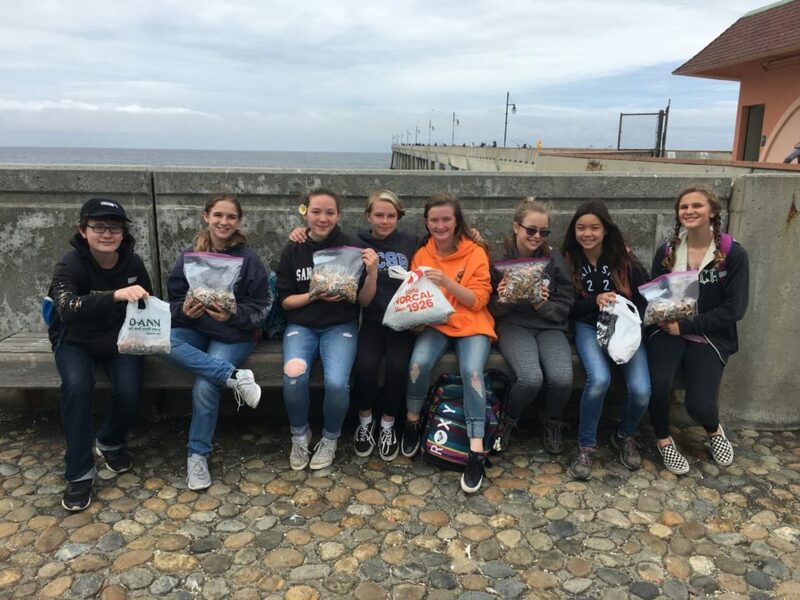 On May 25th, we Ocean Shore School seventh and eighth graders ventured out for the fifth year in a row to see how many cigarette butts we could find and keep from polluting the ocean. In a competition to save the fish, the eighth graders raced the seventh graders to see who could pick up the most butts. From our school to the pier, we collected three large bags of miscellaneous trash and 6,596 cigarette butts. It’s astonishing to see just how much trash litters Pacifica, from the old tires lying in abandoned parking lots to the cigarettes jammed into the cracks of the sidewalk. We amassed a great deal of cigarettes, but that is only a small fraction of the butts in Pacifica- and a minuscule percentage of the ones littering the whole world. Not to mention that each and every cigarette contains 43 known cancer-causing chemicals, including arsenic, polonium, lead, and carbon monoxide. They don’t just harm people- they harm the environment. The students at Ocean Shore are constantly learning about the problems of oceanic pollution, especially during Oceans Week near the end of every school year. The older students lead lessons and activities about marine life for the younger ones. A fun change from the constant school work, Oceans Week gives us students a chance to understand sea life and to access opportunities that we wouldn’t have had otherwise. These cigarettes would have found their way into the ocean and polluted it. 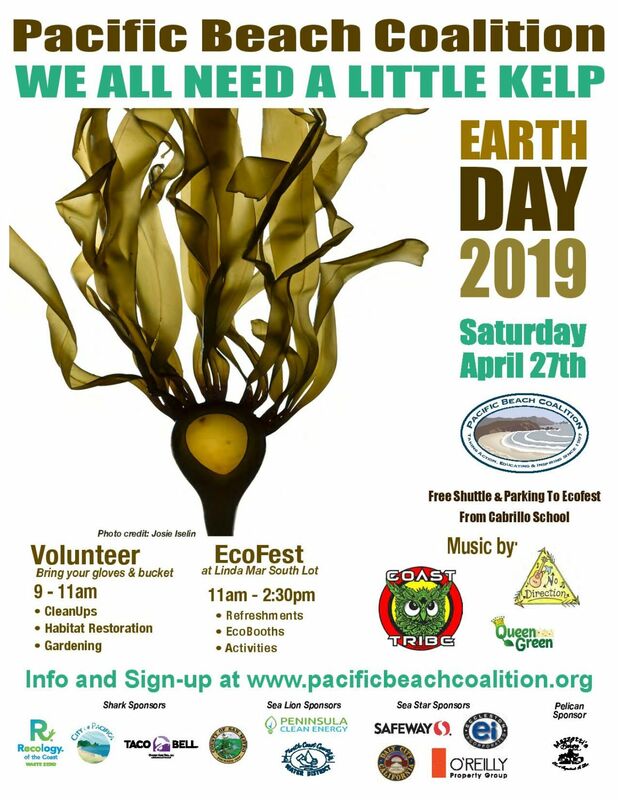 Instead, we are handing them over to the Pacific Beach Coalition, who will send them to TerraCycle. TerraCycle will then remove the toxins found in cigarette butts, compost the paper and tobacco, and recycle the plastic filters into other usable products. Keeping the ocean clean and taking action was a fantastic experience for all of us. Knowing that we are the ones keeping those cigarettes from becoming part of the waste polluting Earth is gratifying. Each and every person reading this can step outside and do something for the Earth. There are gargantuan amounts of trash and cigarettes in the ocean, and every deed like this one is a step towards protecting our planet. 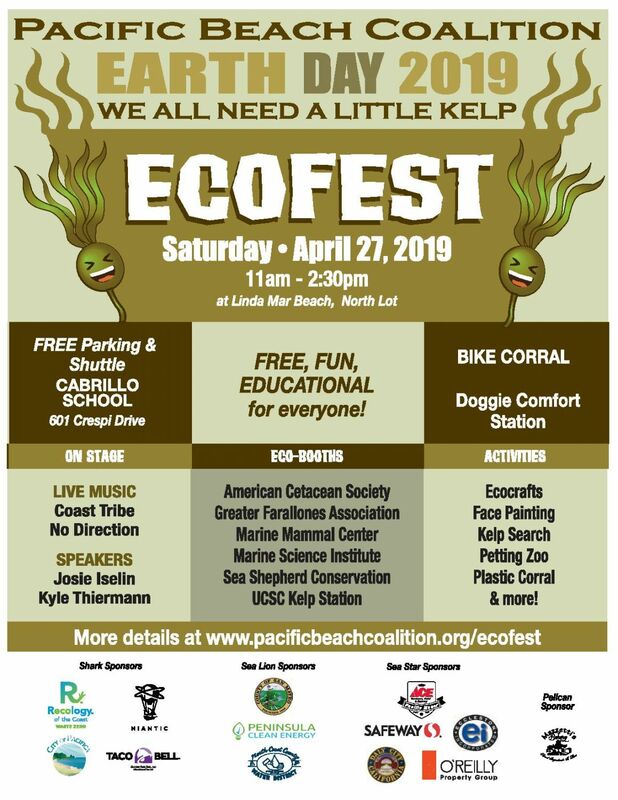 A shout out to all my friends and peers who put so much effort into helping the ocean- this is for you.